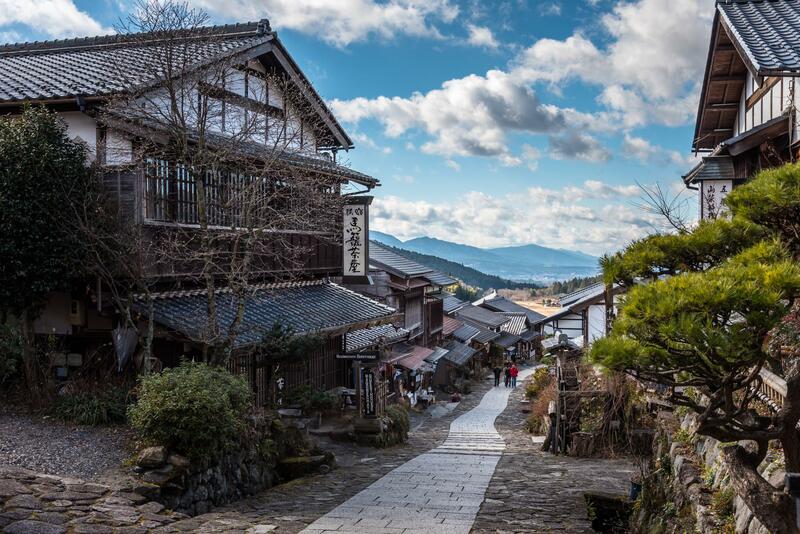 This walking trip follows the ancient Nakasendo Way through the Kiso Valley of central Japan and also reaches the high alpine Kaida Plateau. 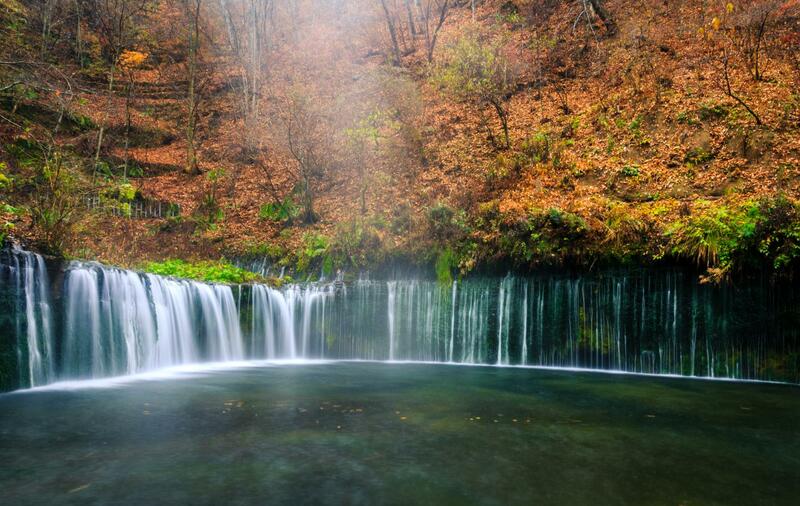 Our route takes us into a world far from the modern bustle of Japan’s megacities. 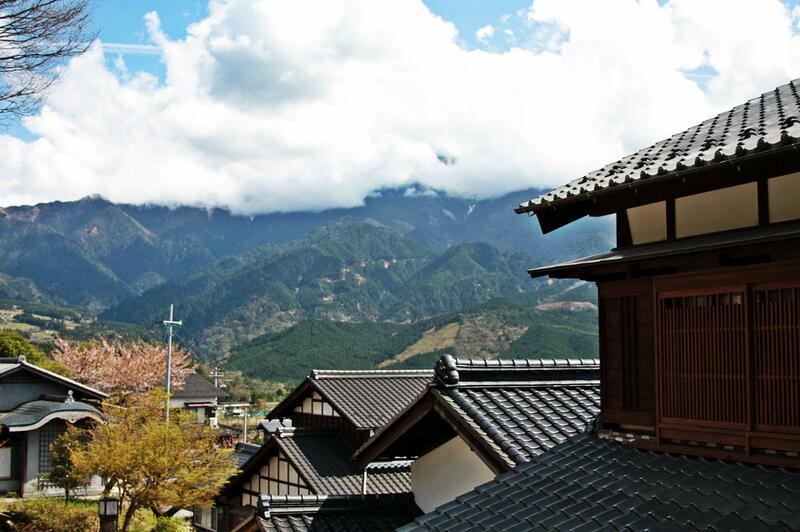 We travel through some of the most picturesque and historical villages in the nation, stay in rural, family-run Japanese inns and relax in hot spring baths. Traditional Japanese meals are served, and because we are deep in the rural mountains of Japan, ingredients include many locally grown vegetables, forages from the surrounding mountains and fresh-water fish caught in the nearby streams and rivers. 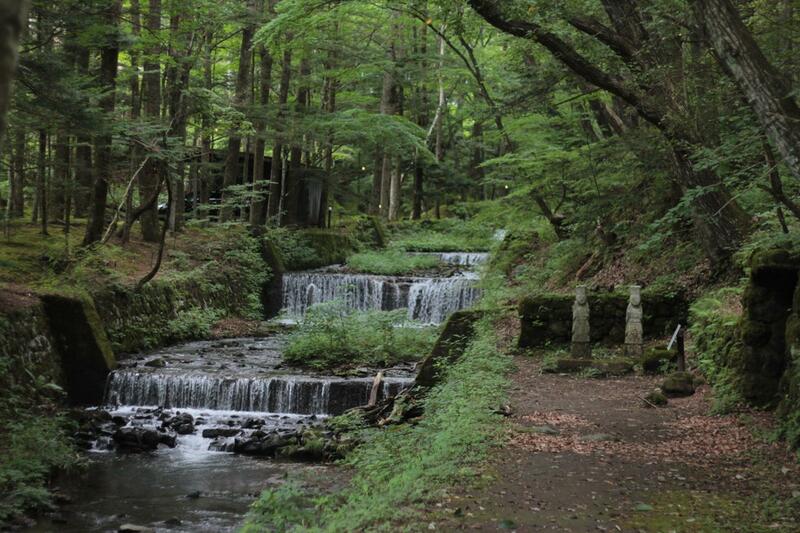 Let's follow the foot steps of the ancient Japan's fuedal lords. 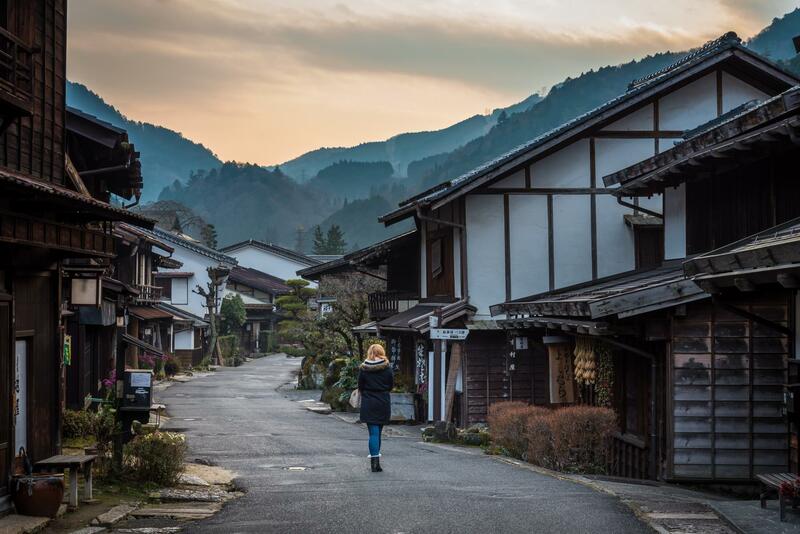 We will begin our hike from Kiso Road section of the Nakasendo Way and follow this ancient road past paddy fields and quiet farmhouses to pleasant Magome post-town. We continue onto O-tsumago, for the classic hike over Magome Pass, through old forests and past pristine mountain streams. 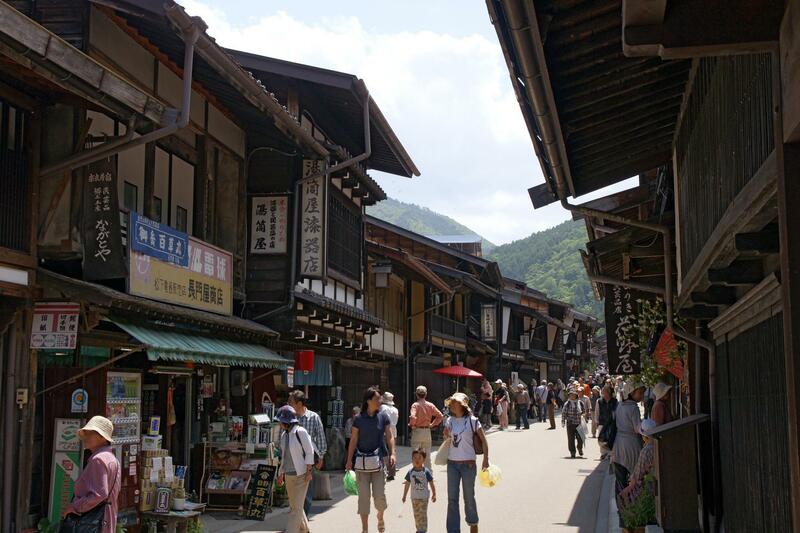 We will walk 5.2 miles (8.3km) over the Magome Pass to the exquisitely preserved post town of Tsumago. Go back in time to the Edo Period (1603-1868) as you stroll through the village streets - cars aren't allowed on the main drag and electrical wires are carefully concealed. We will spend the night at a family-run bed and breakfast, or minshuku. The next day we will continue to Nojiri.This will be the longest hike of the trip, hiking a beautiful section of trail from Tsumago to the post station of Nojiri. 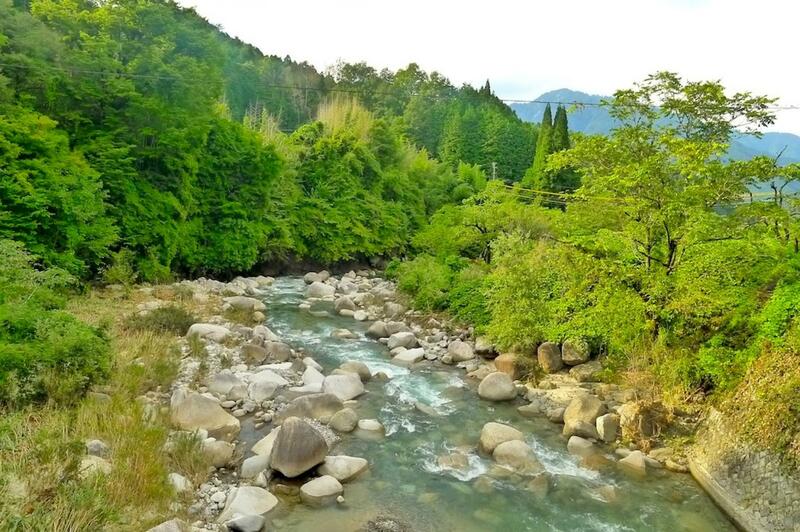 The 18km path snakes through valleys, past bamboo and cedar forests, offering some of the most unspoiled scenery of the trip. The walk should take around 6 hours. The next day will be a 2 to 3-hour 7km walk with an ascent of 632m. The Torii Pass on a 3-hour hike through the forest to get to the village of Narai. This post station marks the center of the Nakasendo Trail. 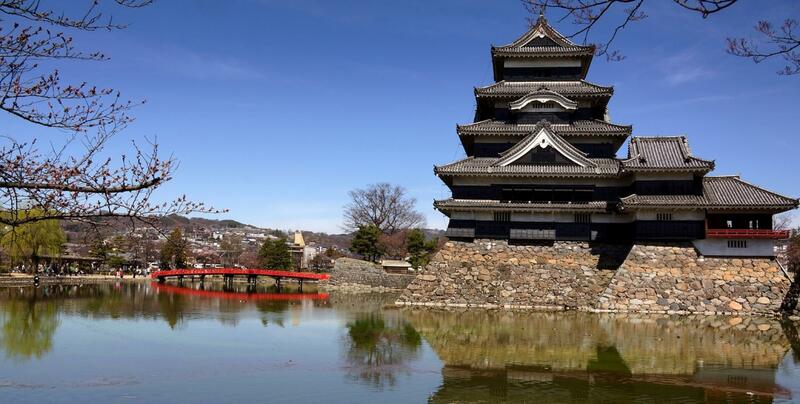 After a night in Narai, we will wonder to the nearby town of Kiso-Hirasawa, then board the train to the towns of Karuizawa, stopping by the fascinating Matsumoto Castle. The castle is one of five castles designated as ‘National Treasures of Japan’ and the oldest castle donjon remaining in Japan. The wooden interior of Matsumoto Castle provides an authentic experience unlike many other castles. 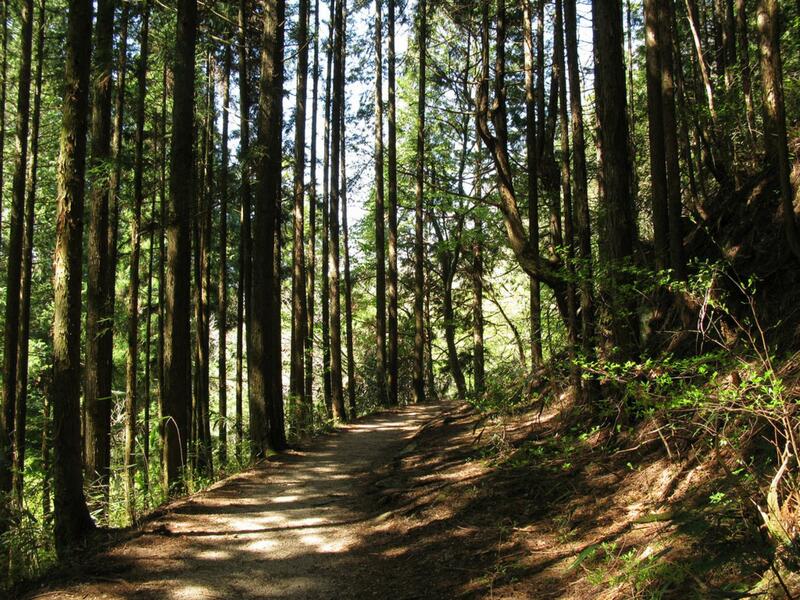 Our final stretch of the Nakasendo Trail will take us from Karuizawa to Yokokawa. 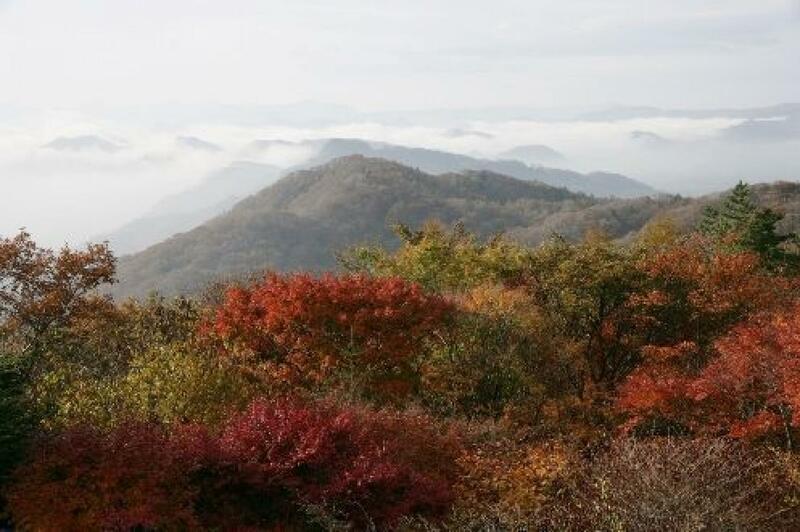 We will hike over the high plateaus of the Usui-toge Pass then to a gentle descent to one of the most pristine parts of the trail. Enjoying the gorgeous mountain views along this 16km 6-hour long trek. After our 5 days hike, we will head to Tokyo for 1 day and experience the other side of Tokyo that most tourists won't know about, that is best experience by getting a local to show us around. After which we will leave for home. Please take note this hike will be done on summer and autumn, therefore some photos are of different seasons, we should not expect a summer scene when we are hiking in autumn and vice versa.